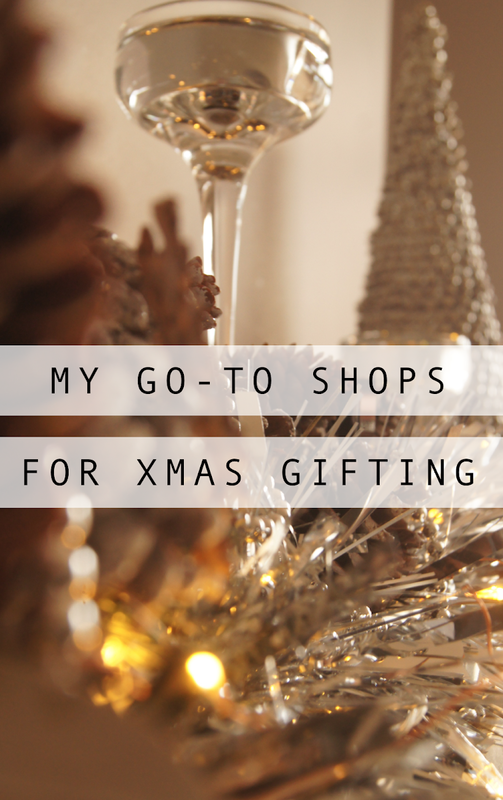 If, at this time of year, I get completely tangled with what to buy who, there is always a few online shops that are great for saving the day. If you're struggling to think of ideas for your gifting this Christmas, check these websites for some inspiration. This website is full to the brim of unique and original gift ideas. It is probably THE website for everything gifting. I find that the majority of items are a bit more on the pricey side, but the service and quality of the products has always impresses me. One particular thing that makes this website stand out for me, is the way you can personalise so many different things. On this site, you'll find quirky and funny gifts for everyone. There is a great little device at the top that lets you select 'Who For' and 'How Much' which makes filtering the gifts so much easier. Again, this website provides excellent service, delivery, and quality. Known as a brilliant shop by many people, the website doesn't fail to keep up. The site is very festive and is promoting all sorts from a great gift guide, a bundle of cool stationery, and a stunning selection of wrapping paper. There's something about Paperchase that makes me feel so content. Perhaps a bit more for an older audience, this website brings wacky and odd into one hilarious recipe. The gifts from this store are absolutely fantastic and never-seen-before. I would say it's for the older audience just because some of the products are somewhat risqué or in some cases just explicit, but it also provides a selection of 'wow' gifts. Whether you've finished your Xmas shopping or not, you should definitely have a scroll through this website. The baby version of Firebox but a bit more tech. When I went to fetch the link for ASOS, I actually got caught up looking at their gifts section. ATM there's a great 30% off gifts so check it out. This website collects the best of online shopping into one place. Go, go, go! There are so many more, these are just my favourites. What are your go-to shops for gifting?